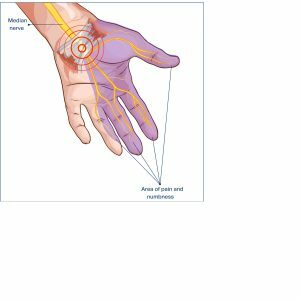 For carpal tunnel syndrome we use gold standard Shockwave Therapy which is one of the most advanced non-surgical and non-invasive treatment available for a wide range of stubborn conditions that are difficult to treat using a conventional treatment approach (this includes carpal tunnel which can be very difficult to treat). 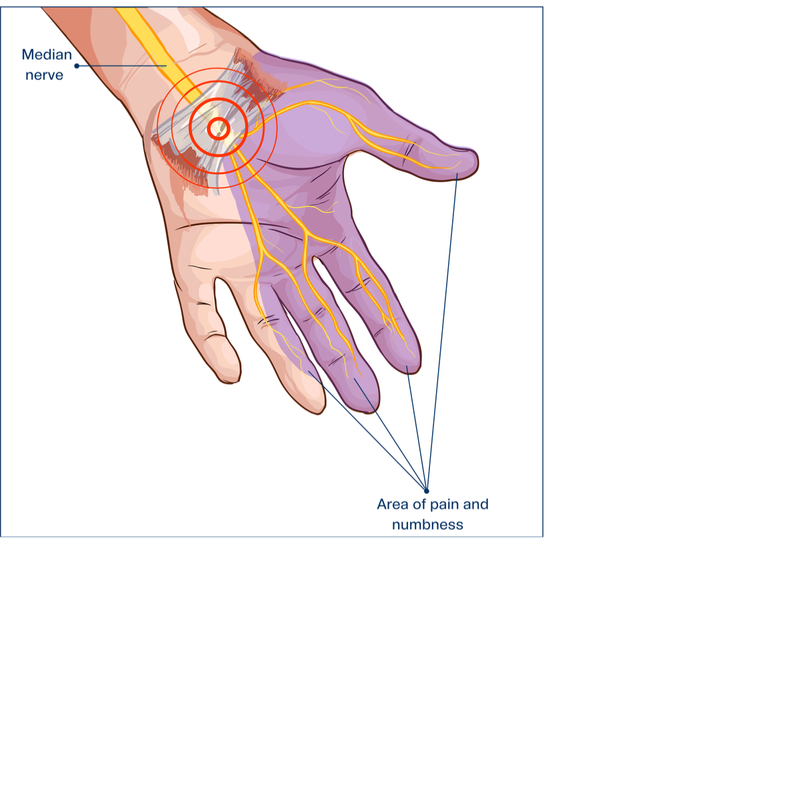 Shockwave Therapy will preclude the need for steroid injections and invasive surgeries and enable rapid relief from your pain. 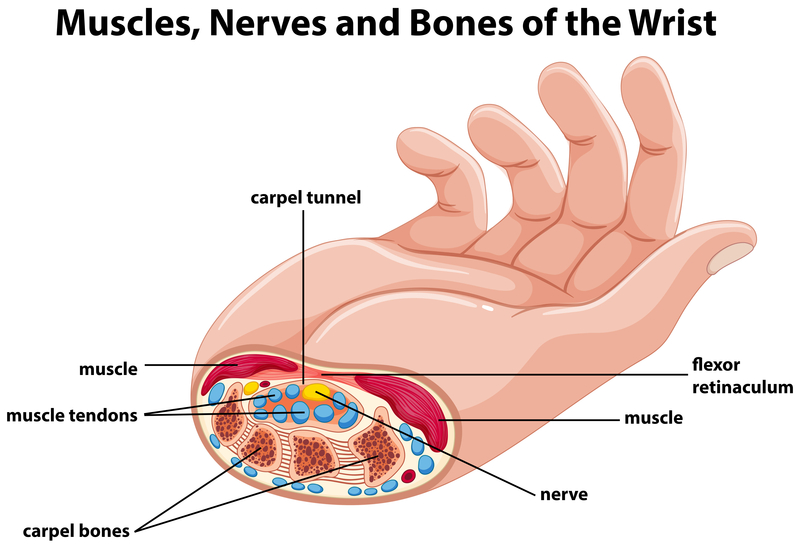 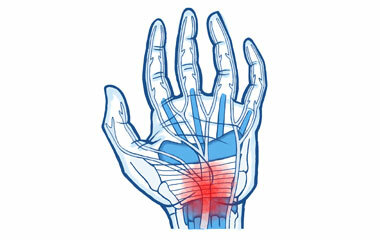 Carpal Tunnel Syndrome (CTS) can begin with tingling and/or numbness in the hand that can progress in severity. 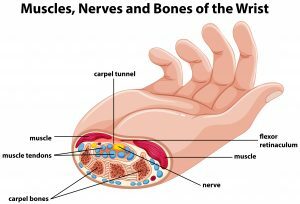 Fluid accumulates under a tight ligament (called a transverse carpal ligament) inside the wrist causing pressure on the median nerve that passes underneath it.